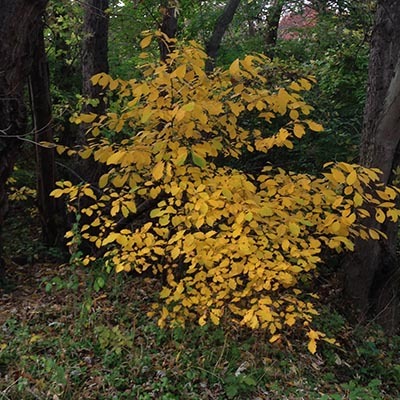 In an effort to slow the spread of invasive plant species in the state, Maryland has designated two tiers of plant types. Tier 1 plants, which include fig buttercup, shining cranesbill, and yellow flag iris, are banned. Tier 2 plants, such as burning bush, must be accompanied by signage indicating that they are Tier 2 invasive plants. The regulations will be phased in this year, with the restrictions fully in effect by April 2017. Read the Washington Post article here. Learn more about the regulations here. Ready to Get Started? 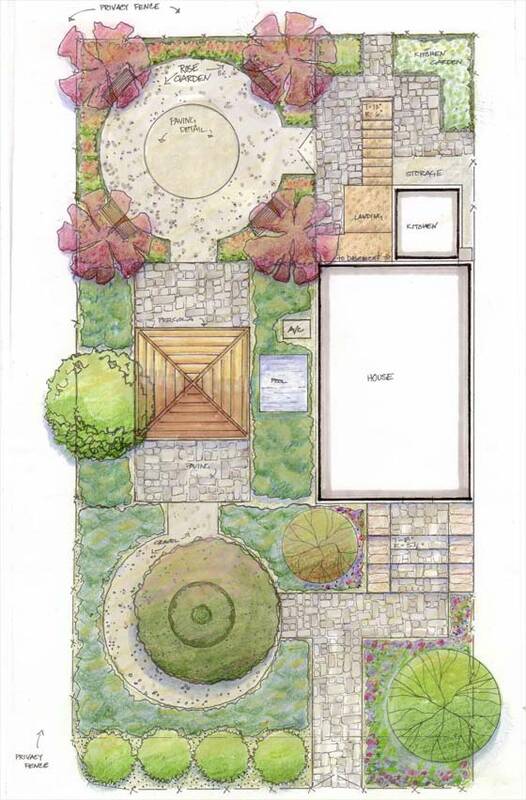 Contact us today to assess your landscape project’s sustainable potential.